Irish warriors led by Red Hugh O’Donnell are defeated by the English at the Battle of Kinsale. The exact date of the defeat is subject to some debate, but this pivotal battle effectively saw England take control of most of Ireland. American frontiersman and Indian fighter (some would use harsher terms) Christopher “Kit” Carson is born in Kentucky. Carson’s father was of Scotch Irish descent. Captain O’Shea files a petition for divorce on the ground of Charles Stewart Parnell’s adultery with his wife. A divorce was granted, and Parnell married Mrs. O’Shea. 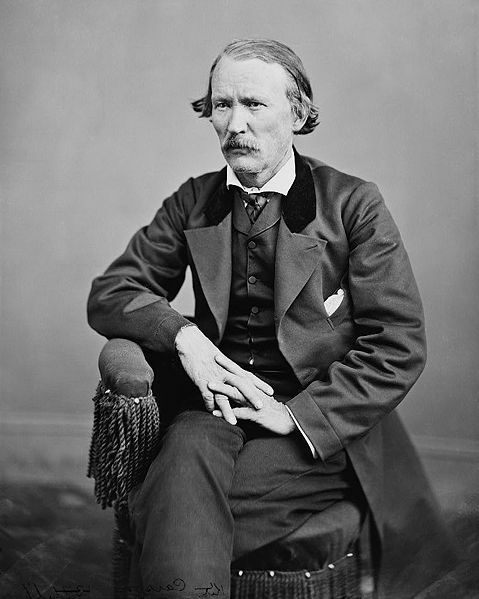 The divorce action and resulting scandal destroyed Parnell’s reputation and effectively forced him out of politics. O’Shea’s marriage to wife Kitty had been in name only for many years. It was public (though not publicized) knowledge that Parnell and Kitty O’Shea were lovers. She bore three of his children. Idle Wild Airport is rededicated as JFK Airport on December 24th 1963 in memory of John F. Kennedy.